Natixis Global Asset Management (NGAM) and Newport Festivals Foundation, Inc. announced a new three-year sponsorship agreement highlighting young jazz performers. 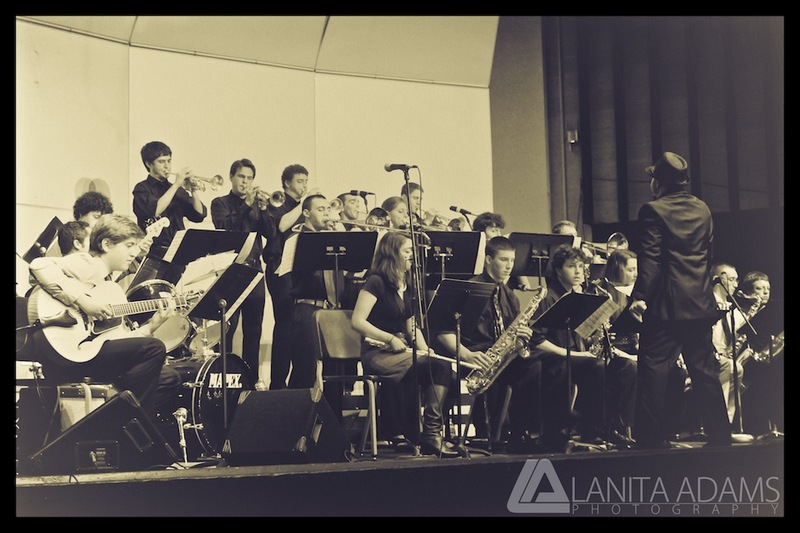 The Newport Jazz Festival will feature The Rhode Island Music Educators Association Jazz Band, an all-state band of high school jazz musicians from Rhode Island. The band will be the opening performance at the festival on Saturday, August 4. The agreement includes a $5,000 NGAM scholarshi for a student musician from the band. The festival will also welcome back musicians from the Berklee College of Music for the fourth consecutive year. The Berklee Global Jazz Ambassadors, a handpicked group from the college's Global Jazz Institute. The will be opening the festival's main stage on Sunday, August 5 and joined by special guest Adam Cruz. A non-profit organization, RIMEA was founded in 1917, making it the second oldest state music association in the country. As part of its commitment to provide a variety of music opportunities for students and music educators, each year the group selects high school musicians to participate in workshops and perform in concerts throughout the year. The members of the 2012 Senior All-State Jazz Ensemble are: Rachel Hill (Barrington High School) and Ben Pallant (East Greenwich), alto saxophone; Nathaniel Schaffer (West Warwick) and Chase Ceglie (Rogers in Newport), tenor saxophone; Steven Jacquard (Scituate), baritone saxophone; Paul Spetrini (North Kingstown), Nathan Ward, Dan Andsager, Jacob Greenberg (Barrington) and Walker Harris (Moses Brown), trumpet; Lily Pavao (Scituate), Fred Crudale (South Kingstown), Aaron Schwartz and Willy Gutman (Barrington), trombone; Elizabeth Marcotte (North Smithfield), vocalist; Andrew Wynsen (North Kingstown), piano; Erik Broess (Lincoln), guitar; Jonathan Elyashiv (Providence Country Day School), bass; Jesse Ray Leich (North Kingstown) and Peter Craig (South Kingstown), drums. Natixis Global Asset Management is also a sponsor of Berklee College of Music’s Summer in the City program, with concerts throughout metro Boston, as well as the Berklee Beantown Jazz Festival. 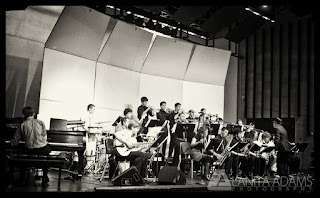 Over the decades, Berklee jazz musicians have had the honor of performing at the Newport Jazz Festival on numerous occasions. This year, the Berklee Global Jazz Ambassadors – Matthew Halpin (Dublin, Ireland), tenor saxophone; Lihi Haruvi (Tel Aviv, Israel), alto saxophone; Alex Hargreaves (Corvallis, Oregon), violin; Christian Li (Horseheads, New York), piano; and Spencer Stewart (Vancouver, Washington), bass – will open the Festival’s main stage on Sunday, August 5. The international composition of the group gives a sense of the Berklee student body, which represents some 85 countries worldwide. I had a chance to catch the RIMEA Jazz Band in action recently. They are certainly a talented group of young people. More photos HERE.